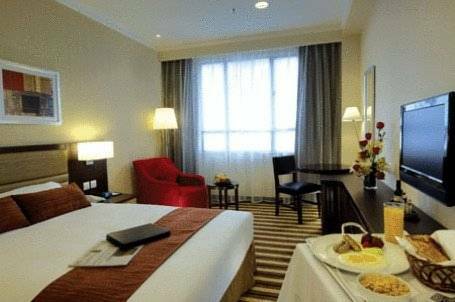 Just 5 minutes' walk from Bird Garden and Yuen Po Street, Caritas Lodge offers basic air-conditioned rooms with free wired internet. A restaurant and 24-hour front desk are available. Offering beautiful views of Kowloon East and Victoria Harbour, the 4-star Regal Oriental Hotel features 4 dining options and 24-hour room service. Free Wi-Fi access is available in the entire property. Bridal Tea Tokwawan is located in Kowloon’s To Kwa Wan, a 20-minute walk from Mongkok MTR Station. Featuring a restaurant, it offers rooms with flat-screen TVs and free internet. 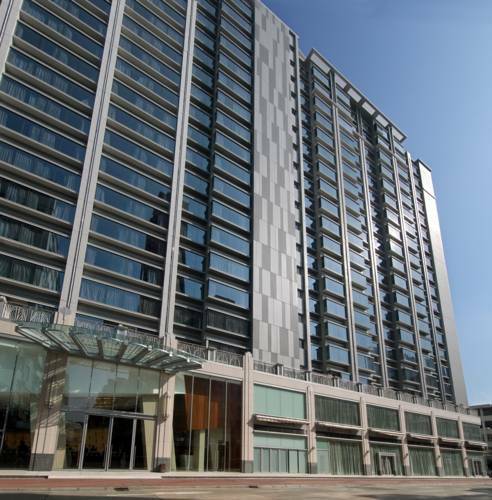 Located near the Kai Tak Cruise Terminal and Mongkok area, Harbour Plaza 8 Degrees offers modern accommodation. Free shuttles stop at Hung Hom and Tsimshatsui MTR Stations, Kowloon Bay and Kwun Tong. 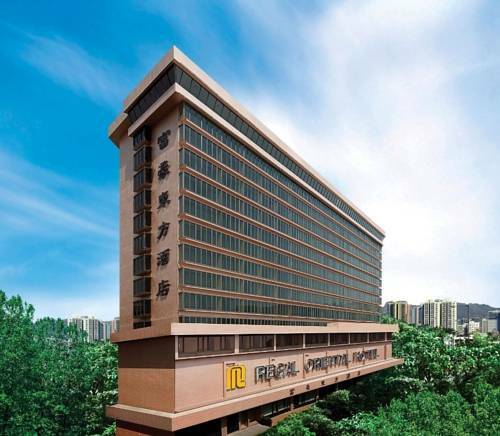 Centrally located in Mongkok atop the Mong Kok East MTR Station, the luxurious Royal Plaza Hotel enjoys direct access to MOKO, a large shopping mall with over 200 shops and a big cinema. Around a 10-minute walk from famous Yau Ma Tei MTR Station and Mongkok MTR Station, Metropark Kowloon offers 4-star facilities like a rooftop pool with stunning city views, free city shuttle services and excellent buffet spreads. A 10-minute walk from Mongkok MTR Station, The Anne Black is located next to the entertainment and commercial centre of Nathan Road. 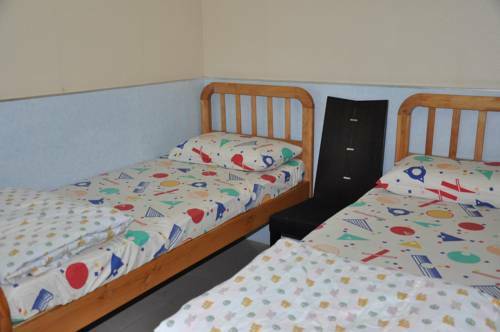 Featuring a restaurant, it offers affordable accommodation. 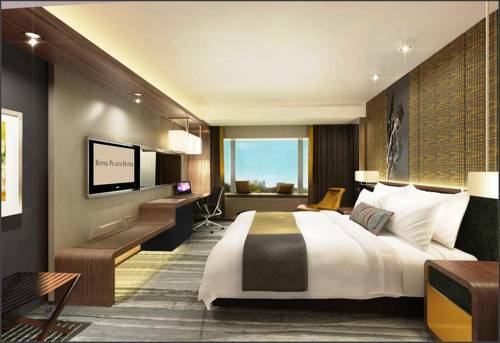 Enjoying an excellent location in Kowloon, Metropark Hotel Mongkok has been renovated in 2016. 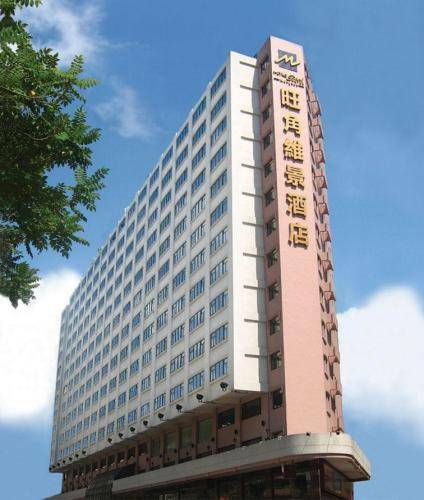 The compact hotel is a minute’s walk from Prince Edward MTR Station C2 Exit and Cross – Boundary Bus Stop. 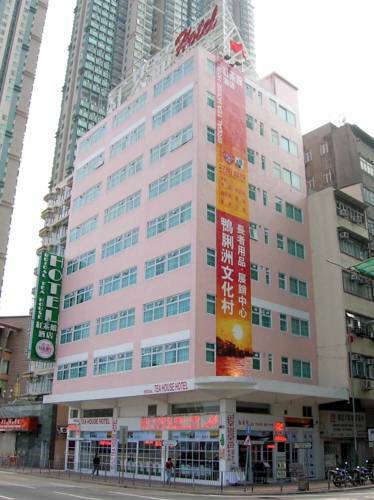 Dragon Hostel Hong Kong is ideally located in colourful Mongkok, famous for its local food stalls and night markets. 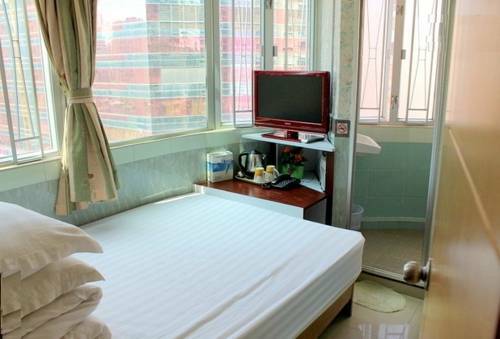 Just 5 minutes' walk from Mongkok MTR Station, it provides free Wi-Fi in public areas. The front desk operates 24 hours. 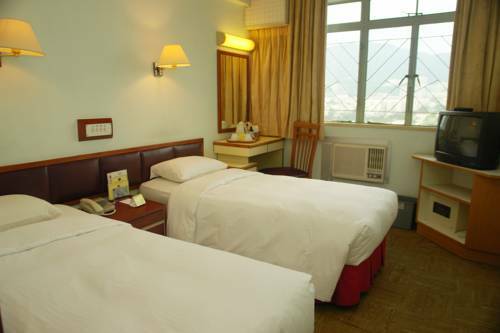 Providing easy access to a variety of local attractions, Geo Home Holiday Hotel is located in Kowloon. 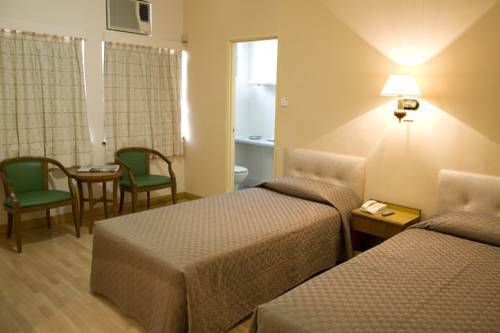 It offers free Wi-Fi and air-conditioned rooms with a flat-screen TV.